Struggling through Dry January? 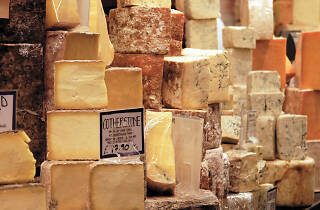 Join Neil's Yard Dairy for a strictly alcohol-free evening of cheese tasting above their Borough Market shop. 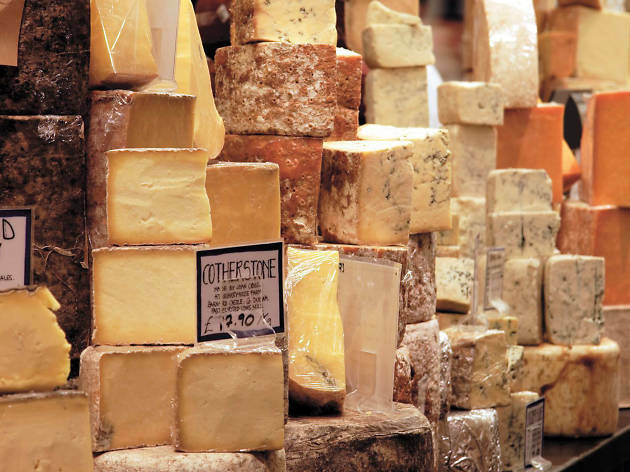 Clem, their cheese guru for the night, will guide you through a selection of tasty British cheese accompanied by some lip-smacking soft drinks and some succulent snacks, including cured meats, fresh and dried fruits and nuts, honey, crackers, breads and chutneys.